Arab Energy Alliance UA LLC is an independent company exploring and producing oil and gas in Ukraine. 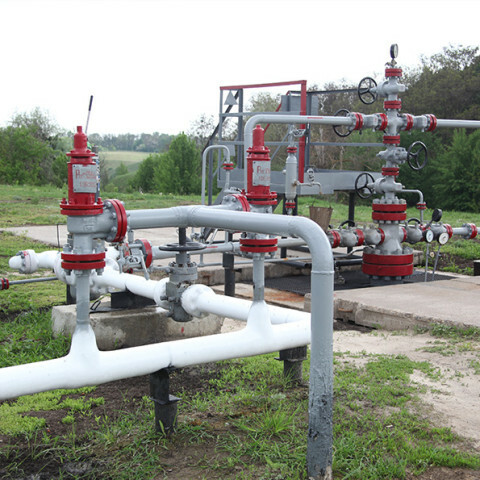 We are proud to be an oil and gas company with substantial knowledge of the industry, work closely with local authorities, national and transnational oil and gas companies and invest in local social projects. 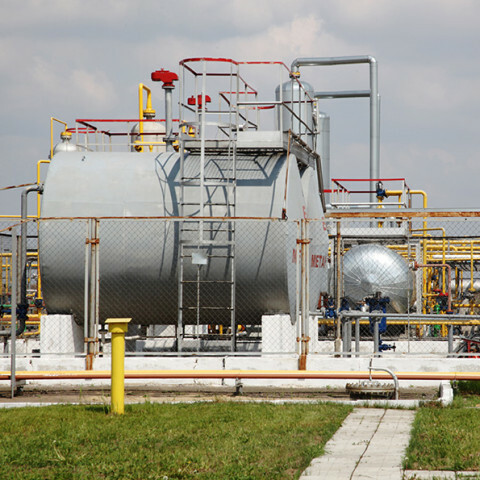 The main areas of our business include production of natural gas and gas condensate and also search and development of new oil, natural gas and gas condensate fields in Ukraine. Presently, our company is actively developing the Bilousivsko-Chornukhinske and Northern Yablunivske fields in the Poltava Region and studies possible participation in the development of new licensed sites. 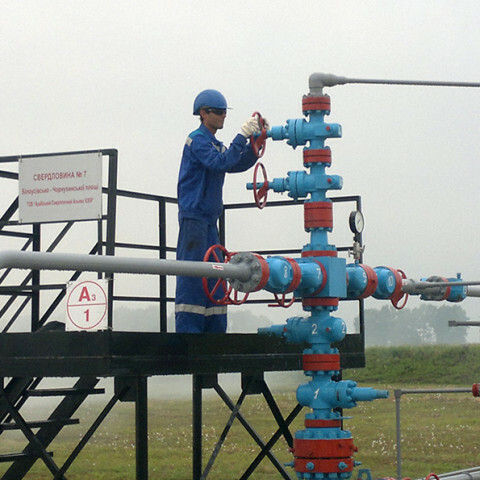 Our company has been operating in Ukraine since 2001, first as Kuwait Energy Ukraine LLC. In April 2014 Arab Energy Alliance has purchased 100% of the Ukrainian company’s authorized capital from Kuwait Energy, hence the name change. (Українська) Заява Президента ТОВ «Арабський Енергетичний Альянс ЮЕЙ» пана Раїда Бу Хамсина стосовно ПАТ «Укргазвидобування».